Savvy business executives and marketers know it’s important to stay on top of your digital marketing metrics, but do you know which ones matter the most? By measuring your results and adjusting your strategy accordingly, you can elevate your digital marketing metrics to a science by taking out the guesswork. Having a clear picture of what your best use of resources is and why is a necessary part of any successful company. 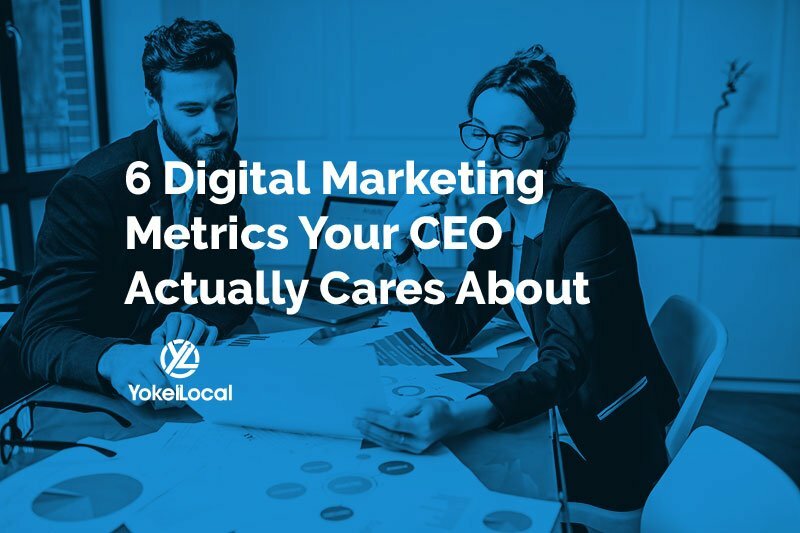 These are the marketing metrics today’s CEO's care about, and they will help you grow your business. Measuring your metrics is far from a one-size-fits-all endeavor. Different business types will require different metrics, and as a business owner, you’ll need to understand which one will work for you. If you operate on a B2B model, you’ll want to measure your lead generations, while those who own eCommerce companies may want to place their focus on the number of sales transactions. Whatever your market, knowing what you’re looking for, why it matters, and how to calculate it will literally pay. Your lead conversion rate will steer you in the right direction by showing how you can optimize your marketing. By making adjustments to your strategy based on successful lead conversions, you can pinpoint the types of content that are resonating with your buyers. The formula for calculating your lead conversion rate is surprisingly simple. Divide the total number of sales (or new customers) by the total numbers of leads from your website, multiply this number by 100, and the resulting figure will be your lead conversion rate. Google Analytics is a helpful tool for this task because it allows you to measure sources of traffic separately and to set targeted goals for each. The performance-based pricing model that relies upon performance in impressions rather than traffic is your cost per lead. Many CEOs appreciate this style of advertising because it allows them to share the responsibility with the publisher of the platform in the case the traffic doesn’t perform as they’d hoped it would. A handful of great leads can lead to impressive profits. If you are a CEO in a business that relies on lead generation, then you know how important it is to be able to track this critical metric. Want to calculate your cost per lead? Simply divide the total ad dollars you spent by the resulting number of leads your campaign generated then multiplied by 100. When you have a certain number of leads taking a specific desired action, the result is the sales conversion rate. Your sales conversion metrics will let you know when your persuasive efforts have been successful by convincing your target market to perform some actionable task, such as filling out a form, making a purchase, or contacting the company directly for products or services. 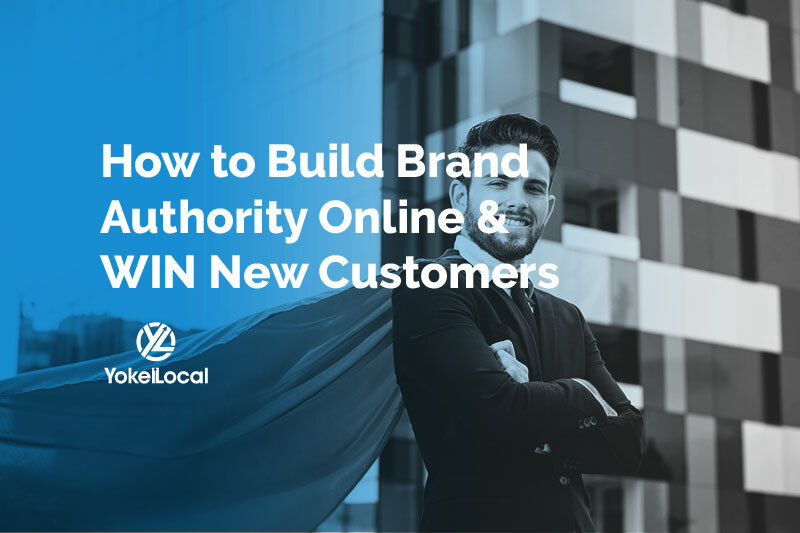 You can turn your online leads into sales and customers by using this figure to determine what is driving consumers to make a move and which of your marketing tools is falling flat. 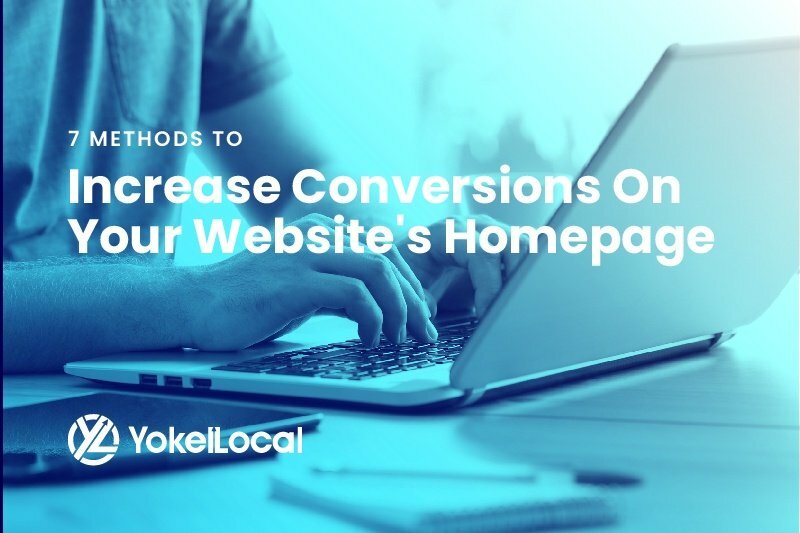 To calculate your website leads to sales conversion rate, divide the total number of sales by the total number of website visitors multiplied by 100. If you are a CEO who considers customer acquisition cost to be your most important metric, you are in good company. That’s because these are the numbers that will show you whether or not you are spending too much to get each customer to buy, which is not a part of any profitable business model. In fact, your company may have investors who will demand to see this figure to show they are getting their money’s worth. How can you calculate your CAC? Divide your total sales and marketing spend for a given period by the number of new customers for the same period. If the ratio is 3:1, you are right on target. If the final figure you arrive at is closer to 1:1, it’s time to make some significant adjustments if you want to stay solvent. Why is a customer’s lifetime value so critical to your business’s long-term prosperity? Your CLV is how much revenue you can expect to generate from each person who visits your website over their total lifetime as your client. This is important to any CEO because you can’t know how much to spend to acquire them if you can’t calculate your customer acquisition cost. how long they are likely to do business with you. This figure can be calculated by determining how long the average lifespan of your past clients has been so far. When you perform specific actions so your customers will return to you and not to your competitors, that’s called customer retention. Any marketer who understands that this process begins the first time a prospective client walks through the door is one step ahead of the game. It costs less to retain existing clients than it does to find new ones, and it’d also be more profitable. This is because brand loyalty incentives are one of the most effective ways to get people to engage with your brand. You’ll want to track these results to put your success into perspective, and you can calculate these metrics by the formula Retention Rate = ((CE-CN)/CS)) X 100. It’s complicated but worth mastering. Don’t skimp on quality for the sake of quantity. You can have too much of a good thing, but more likely you’ll have too much of a common thing. People liked it on Facebook, but is it profitable? There’s no point in tracking vanity metrics if they aren’t leading to sales and new leads, no matter how many likes you’re getting. Be sure to put your cost-related numbers in context. If you are only showing how much your results cost instead of how you got there, you are leaving out a big part of the picture. It’s fast, but does it work? It’s easy to assume the best way to make money is to be as efficient as possible, but even the fastest process won’t help your bottom-line if it isn’t leading to sales. When you track the metrics that are easy when they find the task of measuring costs and sales to be too difficult, which can bring your credibility into question. How can you know what to measure for or whether something is working if you don’t have clear campaign goals in place? Be sure to set clear, measurable goals before you bother with metrics. If you see low numbers, don’t assume it correlates to low performance. Instead, consider it to be a sign that you need to make adjustments, such as moving your campaign to a new platform. Remember, correlation does not mean causation. You’ll want to be confident the figures you’re looking at really mean what you think they do and that you aren’t leaving out a part of the big picture. No matter what your industry, if you aren’t measuring these metrics, it’s time to start. These are the figures that drive revenue, and that will allow your business to thrive and survive, and learning how to calculate them and learn them to your advantage can send your company soaring to new heights. The elements of your business work together, but unless you understand how you won’t be able to make the most of your opportunities.